Friday night Thompson Boxing will also be showcasing another local undefeated prospect, and fan favorite as Ruben Torres (5-0, 5 KO’s) of South Central Los Angeles looks to keep his unblemished record and knockout streak alive when we enters the ring against an opponent to be named later. 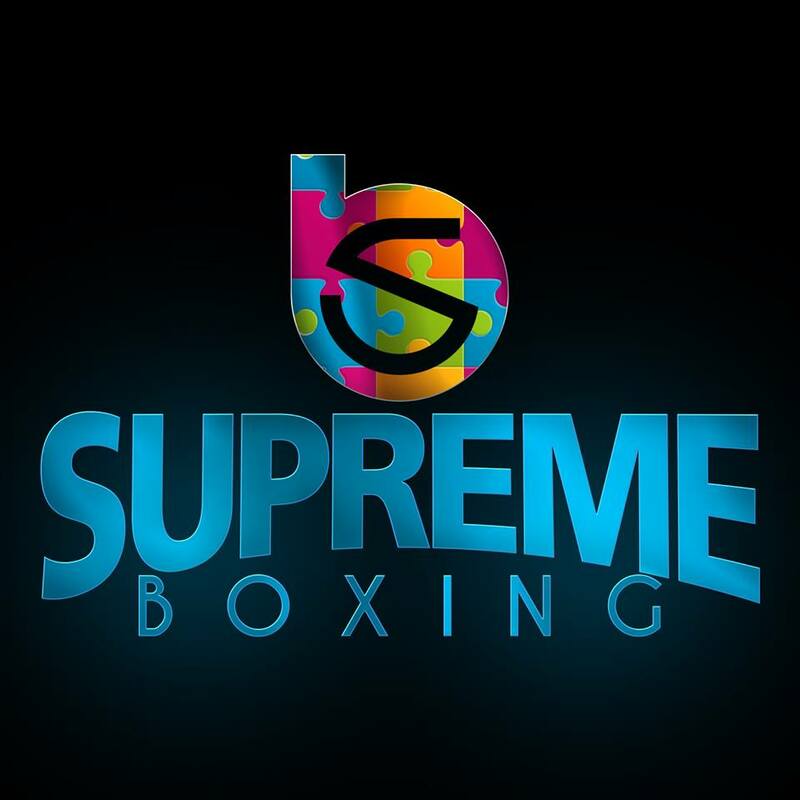 Torres recently spoke to Supreme Boxing and stated “I’m ready for Friday night, I had a great camp, great sparring and I hope after this victory I can move on from four rounders. My team and I worked on putting punches together, improving my footwork and on my IQ” Torres went on to say. “This camp I got good work in with Fabian Maidana, Daniel Roman and Manny Robles Jr. to help me prepare for my fight. I want to thank my coaches Danny Zamora, Javier Gomez, Jerry Arias and especially my friends and family who continue to buy tickets and support me. Hopefully I can get three more fights in this year and finish off strong while climbing the ranks. Unbeaten bantamweight prospect Mickey Alcantara (5-0, 1 KO) of Santa Ana, California battles Christian Bartolini (3-5-1, 3 KO’s) of Mexico in a 4-round fight. Lightweight Carlos Velazquez of Indio, California will make his professional debut against Mexico’s Alberto Castillo (2-1, 2 KO’s) in a bout set for 4-rounds. 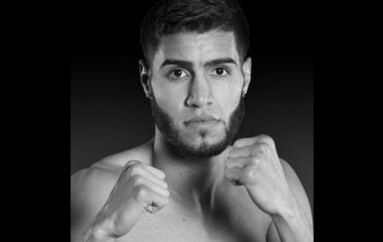 And opening up “Path to Glory” Middleweight prospect Andreas Katzourakis (1-0, 1 KO) of Los Angeles goes up against Antonio Urista (10-2, 2 KO’s) of Detroit, Michigan in a six round bout. All fights will be live streamed on TB Presents: Path to Glory via our Facebook page and ThompsonBoxing.com. The livestream starts at 8:00 p.m. PT / 11:00 p.m. ET with Beto Duran as the blow-by-blow announcer and Steve Kim providing expert, color commentary. Doors open at 6:30 p.m. local time with the first bout at approximately 8:00 p.m. The Doubletree Hotel is located at 222 N. Vineyard Ave. in Ontario, CA 91764 and can be reached at 909-937-0900. “Path to Glory” is presented by Thompson Boxing Promotions and sponsored by Everlast.